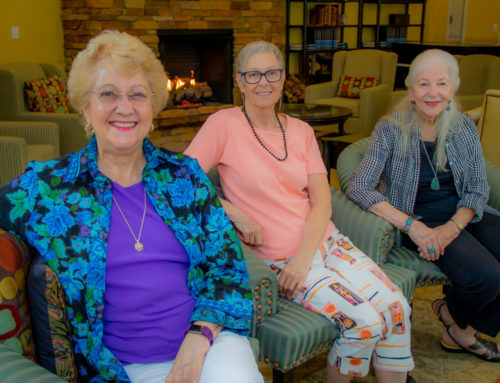 The residents at Buena Vida Estates, a continuing care retirement community (CCRC) in Melbourne, thrive off of the many activities the community offers. 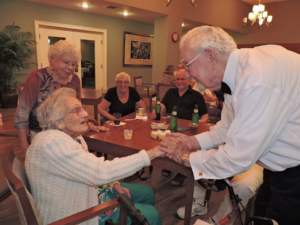 Buena Vida Estates is known to hold parties for many different holidays, have regular exercise classes, go on group outings to concerts and shows, and to even host a number of different performances ranging from bluegrass to classical. In a recent interview with Debby Curl the Director of “Fun” Activities at Buena Vida, she explained how important it is for CCRCs to host these different activities. 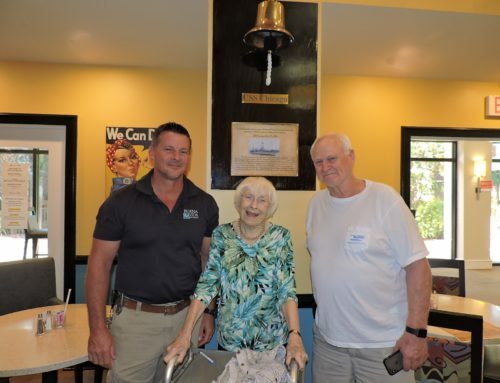 Debby explained how at Buena Vida “Activities blossomed into wellness. We look at the person spiritually, intellectually, and emotionally and are able to offer wonderful classes for the intellectual side, welcome all faiths in our non-denominational chapel, and have various exercises ranging from low-impact chair exercises to weight training.” Many of the residents actually make recommendations to Debby about the different activities they would like to do and she is thrilled because her job is easy when the residents want to be involved. 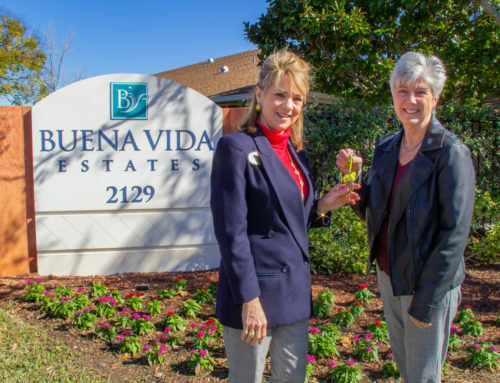 At Buena Vida Estates, there is a pervasive happiness that makes all people want to socialize, develop friendships, and makes everybody care about one another. 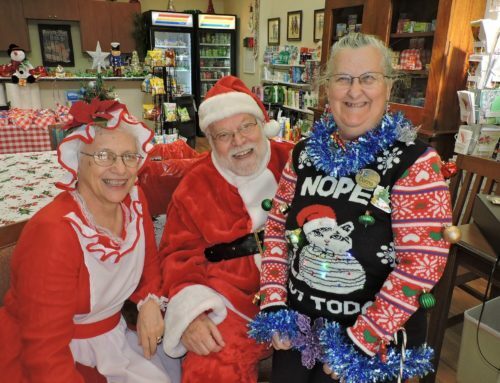 The residents themselves love going out to dinner or to stop at the ice cream shop on the way back from an outing. Debby Curl realizes trends change all of the time, that’s why Buena Vida offers a variety of activities and wants everyone to have fun. 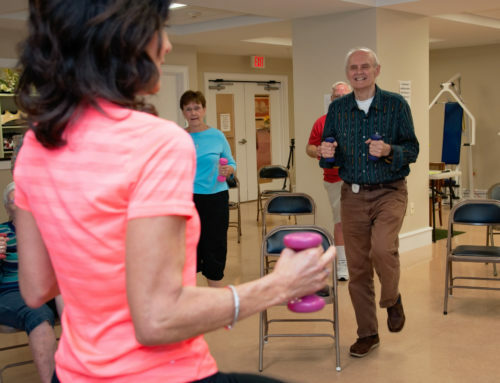 Buena Vida considers the activities a wellness program because the activities enrich people’s lives. The community itself has a heart and soul and even the residents there feel as if they gained a new family by moving there.